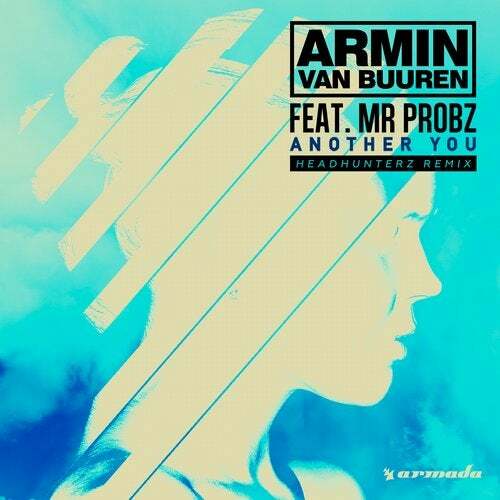 "Another You", the new single from GRAMMY(R) nominee Armin van Buuren and multi-platinum artist Mr. Probz, could already be named as one of the biggest dance singles of 2015. Subsequently unleashing the single's potential even further, Dutch sensation Headhunterz has produced a stunning take on the original record. The remix saw its premier by Armin van Buuren himself on the Tomorrowland Brazil mainstage and was met with deafening cheers as it proved to be the massive, progressive powerhouse everyone was hoping for. Inevitably demanding a non-stop wave of fist-pumping throughout the gathered masses and creating a jaw-dropping moment for all listeners, "Another You (Headhunterz Remix)" is the tune that will dominate all forthcoming EDM festivals, leaving no room for unfulfilled expectations.